Poncha Springs, CO – Elevation Beer Company® and Pitcher of Nectar Distributing are excited to announce a distribution deal that will bring Elevation to the Phoenix Metropolitan area and Tucson starting May 27th. Elevation and Pitcher of Nectar Distributing (POND) have been in discussion for several months and are extremely excited to announce their relationship. 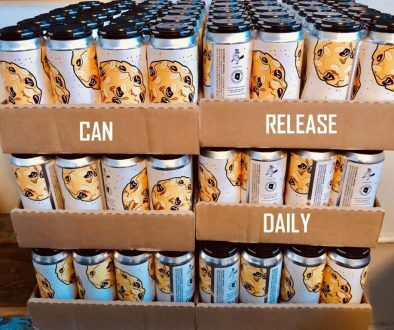 Elevation will be launching with their year-round Apis IV, their Black Series Third Base Belgian Tripel, and their Double Black Series Signal De Botrange. An extremely limited amount of their 7437 Double IPA and 2014 World Beer Cup® Bronze Medal winner Señorita, an Horchata Imperial Porter, will also be available in Arizona. 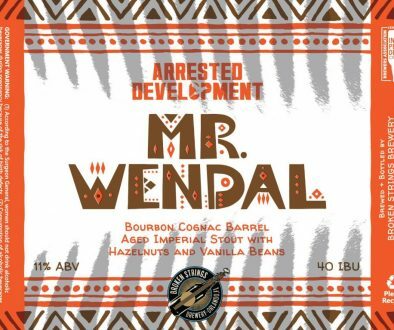 Elevation Beer Co.will then be sending all of their Black and Double Black Series seasonals and specialty releases to Arizona throughout 2014 and beyond. 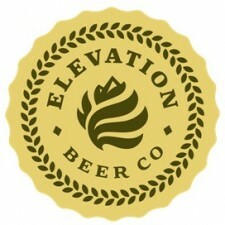 Elevation Beer Company is currently distributed in their home state of Colorado, Texas, and now Arizona. 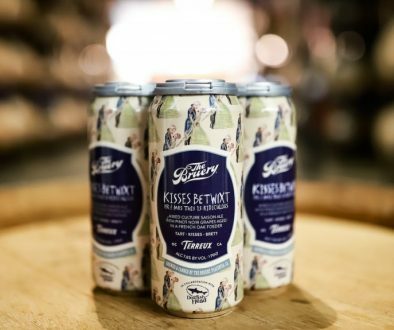 The brewery has been open for just two years and has won eight medals for excellence and currently has eight beers rated 90+ on ratebeer.com. POND was founded in 2007 By Tony Piccini and and focuses 100% on craft beer and craft beer related beverages including Arizona’s Borderlands Brewing Company, Rubicon Brewing Co, Marin and Moylan’s Brewing Co, JK Scrumpy Organic Ciders and theB United and the Shelton Brothers Portfolios.